A floor is for life! You are at:Home»ECONOMIX»Business News»A floor is for life! Grocott’s Mail conducted some research among experts about how to choose flooring for your home – and how to maintain it. Floors are something most homeowners think about the least – yet it’s part of a house you live with the longest. 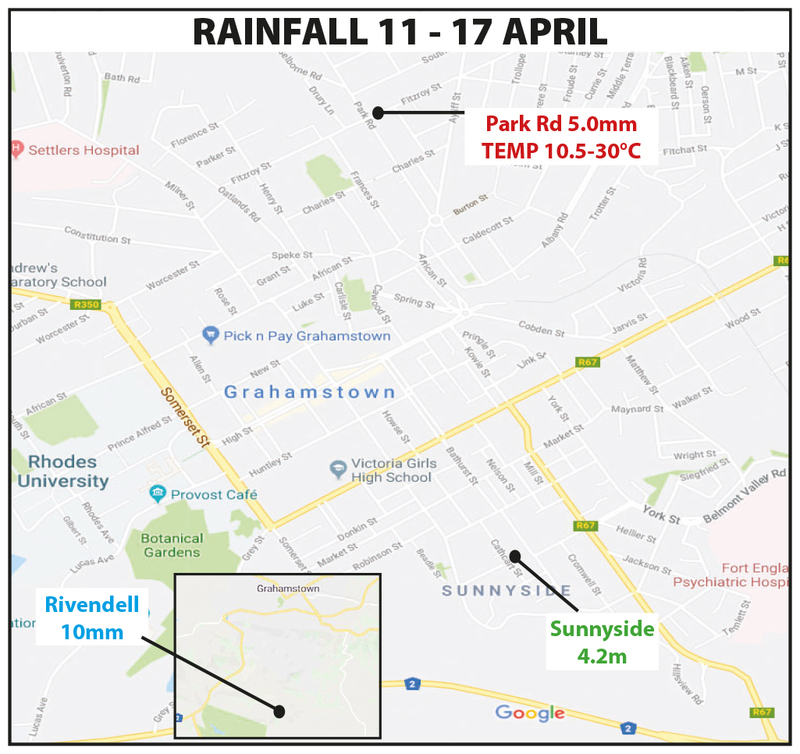 “We re-paint and re-curtain every couple of years, and replace bedding and other soft furnishing at a whim – but a floor stays with you a good 10-15 years: you only replace it once or twice in a lifetime,” says Derick Kleynhans, owner of Top Carpets in Grahamstown and Port Alfred.. But as technology has moved forward, so new-generation surfaces have emerged such as laminates, and different types of vinyl. Tiles are very cold in winter. Laminates and vinyls are poor heat conductors, and so provide around 5% better insulation, Kleynhans says. There’s a lot of choice when it comes to the type and colour combination of flooring. Manager and property consultant at Chas Everitt Grahamstown, Debi Brody, however, cautions against replacing wooden flooring with high-tech versions in older Grahamstown homes. “There’s no point in buying an old house with other lovely, old features if it does not have original wooden floors,” Brody says. “Lots of buyers prefer older homes with original fireplaces, high ceilings, solid wood doors (even if painted), the large spacious rooms and the wooden floors. Kleynhans agrees. 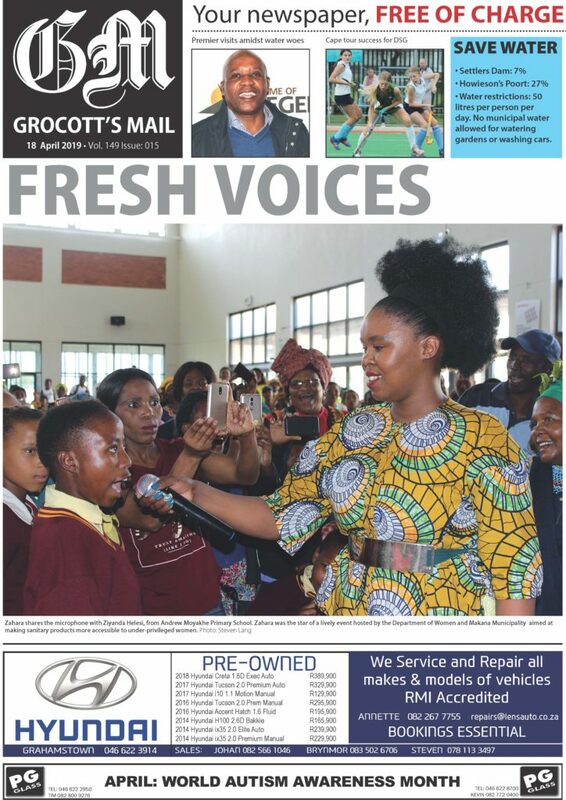 “In Grahamstown, lots of the older homes have solid wood floors, including parquet,” he says. “It depends on the condition of the floor whether you keep it, restore it or replace it. “If you have parquet or proper wood, it’s best to clean it up, sand it down and use rugs. 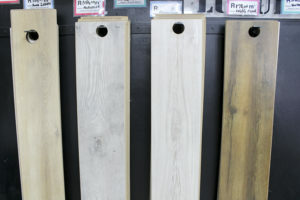 Solid wood is durable and has a warm, natural feel – whether planks or parquet,” Kleynhans says. SA pine doesn’t have the same durability, though, Kleynhans says, and you may want to consider other options. “A cheaper solution is engineered wood. Wood compounds can be a third the thickness of regular wood – but still have its advantages. 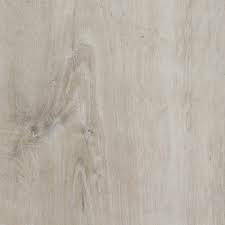 In addition to price, you also need to consider the amount of traffic and type of use, as well as the style of building, when you choose flooring. Old houses tend to be dark. “In a dark house, you want a light-coloured floor,” Kleynhans says. 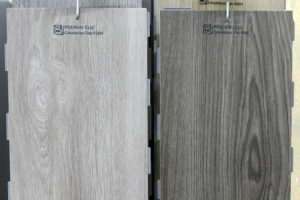 Laminate is good for high-traffic and hard use. 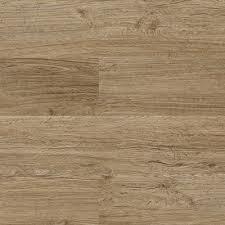 Laminate is wood pulp layered (laminated) together with a photographic image of a wood design on it. 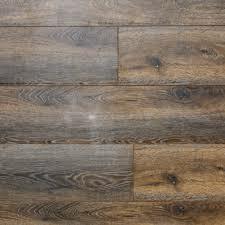 Laminate floors can handle a lot of abuse, Kleynhans says, and are ideal for student digs, for example. 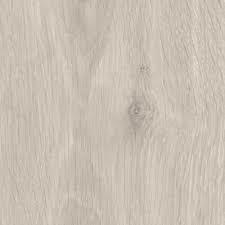 However, if you choose laminate, it must be a good product because cheaper versions will fall apart in two or three years, Kleynhans warns. A variation on laminate, this is real hardwood with several plywood layers attached underneath. It looks and feels more authentic because of the top wooden layer. Vinyl has a soft feel and can come in a variety of shades and patterns. Ceramic tiles are the most cost effective and are able to handle high traffic and marble, granite or slate may give a more natural look. This is a sustainable option because bamboo takes five years to mature, unlike hardwoods which take up to 120. Bamboo flooring looks like flat, wooden planks. This is considered an eco-friendly option because it’s made of linseed oil, rosins and wood flour according to DIY Network, which claims it has bactericidal properties. “Nothing beats the soft, cosy feel of a carpet under your feet, whatever surface you choose,” Kleynhans says. 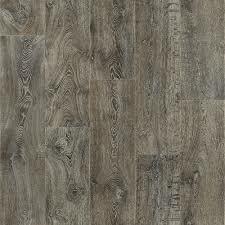 Whatever flooring material you opt for, though, keep it consistent, Brody cautions. Many old Grahamstown houses have floors made of yellowwood, cut from the southern Cape forests along with other hardwoods used by European settlers for construction, transport wagons, railway sleepers and mining struts. 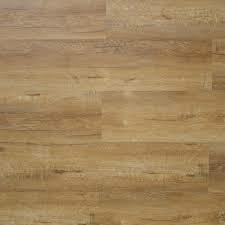 * Don’t use vinyl or tile floor care products on a wooden floor. Self-polishing acrylic waxes cause wood to become slippery and appear dull quickly. * Don’t damp-mop or steam-clean a waxed floor because too much moisture can cause damage. Sweep it with a soft-bristle broom. If the floor is really dirty, use a small amount of dish-washing liquid in warm water – but use the water sparingly and don’t leave puddles or this will damage the wood. * If you have a wax, or stain finish on your floor, dry-mop or vacuum it regularly. Don’t use abrasive cleaners on a hardwood floor. * Place throw rugs at doorways to help prevent debris from being tracked in and scratching the floor. Place stick-on felt pads under chair and table legs and any large, heavy furniture and never scrape or drag furniture across a wooden floor. * Put rugs or runners in high-traffic areas. * Woodfloors (www.woodfloors.org) recommends a maintenance coat every three to five years, and sanding and refinishing “every few decades”. Personal Finance: Two lessons learned on one day.